Changing the dialogue from mental illness to wellness. 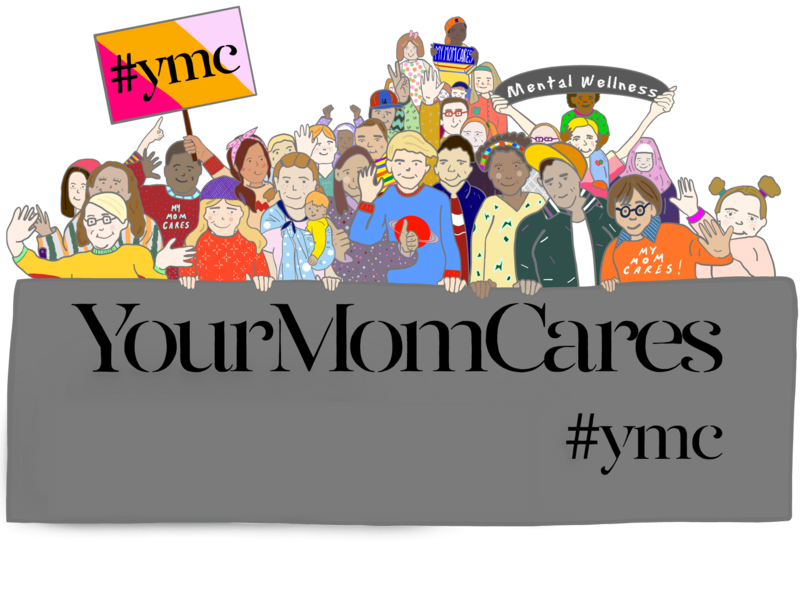 YourMomCares helps the most vulnerable children by raising awareness and funding for organizations focused on children's mental wellness. #ymc collaborates with carefully vetted partners to expand the field of mental wellness, creating and funding innovative programs and solutions which have a direct impact on children and adolescents. In addition to these strategic partnerships, #ymc's "Mobile Moms Fund" allows us to quickly go where the need is greatest (as moms always do!) to fund work being done to address a variety of pediatric emergencies. #ymc Co-Founders and longtime friends Sharon Feldstein (Jonah Hill and Beanie Feldstein's Mom) and Patsy Noah (Adam Levine's Mom) have brought together celebrity and influencer moms like Alicia Keys' mom, Michael B. Jordan's mom, Chris Paul's mom, Jimmy Kimmel's mom and more, along with moms across America, to change the dialogue from mental illness to mental wellness. 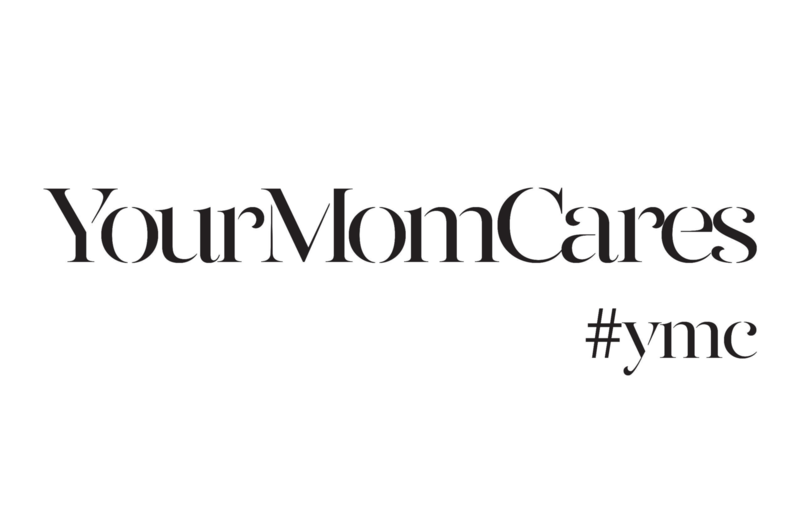 At YourMomCares, we do the work for you. If you believe that children deserve to be mentally well and that no child should suffer alone or be unable to receive mental health services because of their family's financial situation, their race, gender or sexuality, please support YourMomCares today. Happy Birthday Patsy!! Happy to donate to such a much needed cause. Great job Moms! Donating to this wonderful cause. Thank you! I am a Mom who knows that love, well-being and mental health are the most important tools for ensuring our kids can thrive as they grow into leaders. My dear friend Irena Medavoy introduced me to this wonderful organization. The stress level for everyone has dramatically risen, and kids are particularly at risk. I am all for helping to make a difference here. I am donating to help support young adult mental wellness and programs that help ones that are struggling. Mental Wellness is a big issue in our society, Our country and the world. Everyone deserves to be Happy and Healthy! A wonderful cause. Thank you for all of your hard work. Because its enthusiasm is catching and its picks skillful! I am a mother and grandmother. I CARE. A great organization run by 2 fantastic women! I am a clinician with a focus on mothers and infants and a mother of someone living with mental health issues.